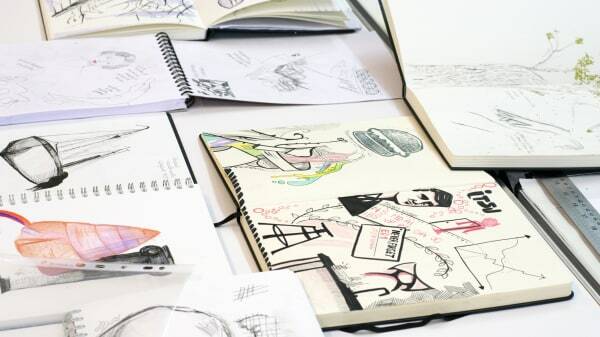 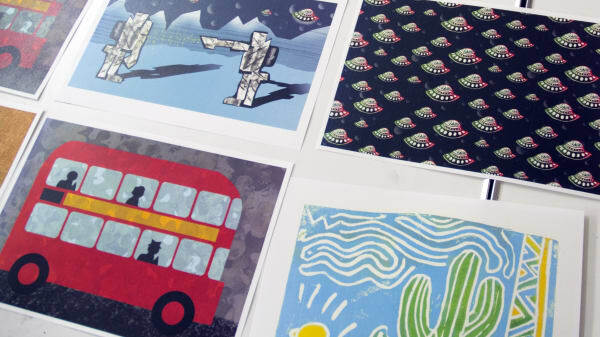 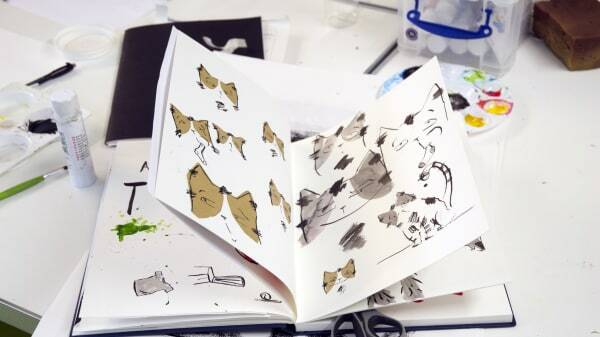 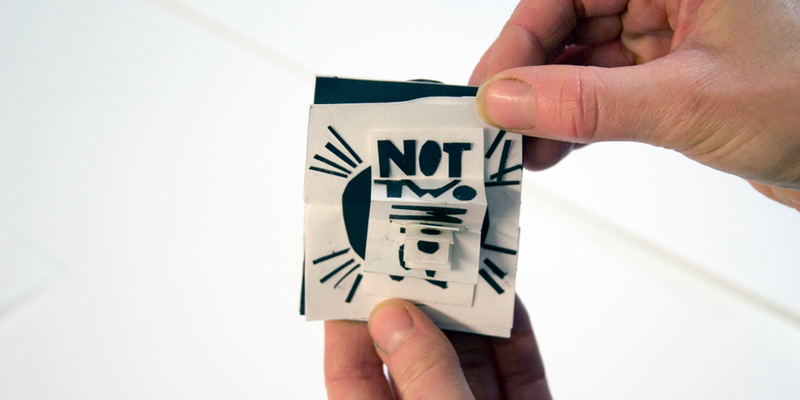 Take the opportunity to explore the vivid and varied world of illustration. 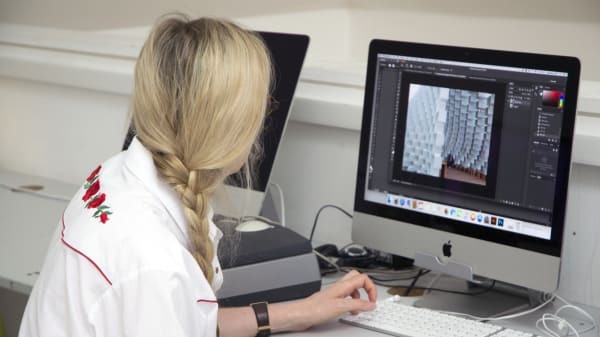 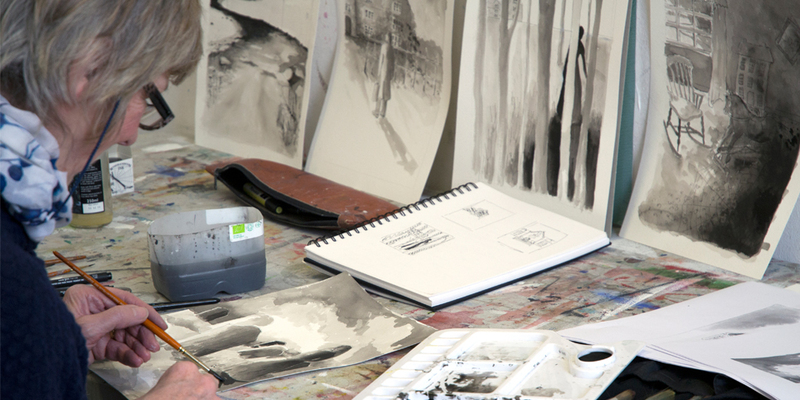 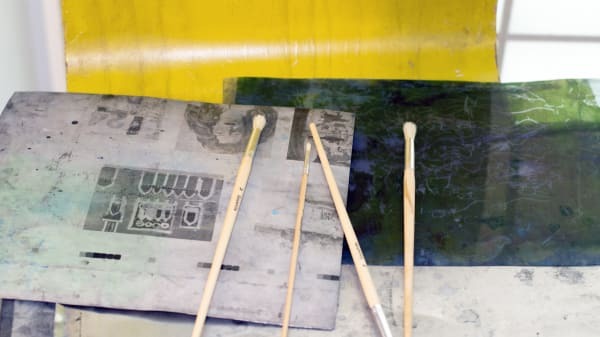 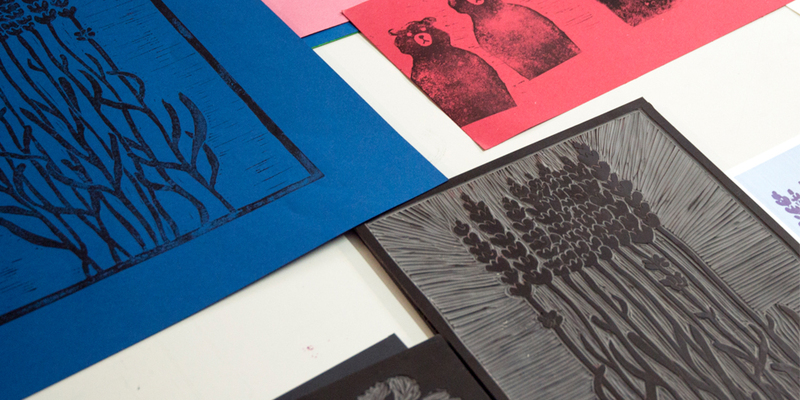 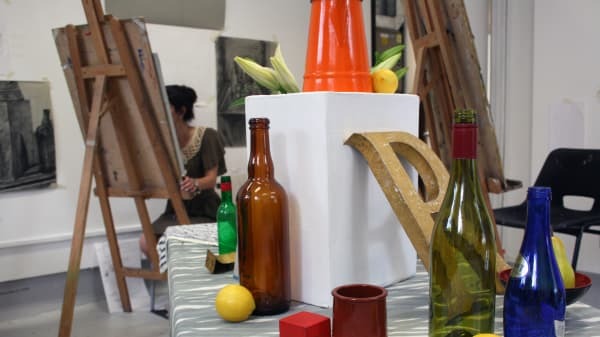 Explore a variety of approaches to graphic image making and visual communication on our introductory courses. 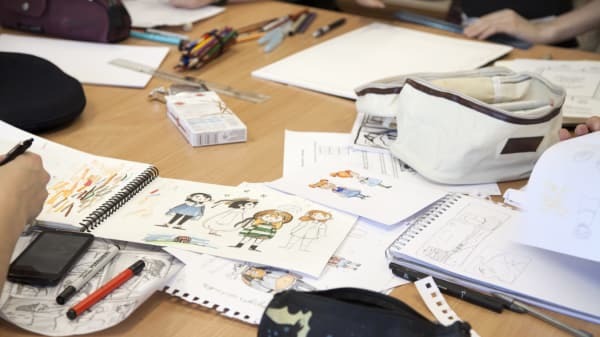 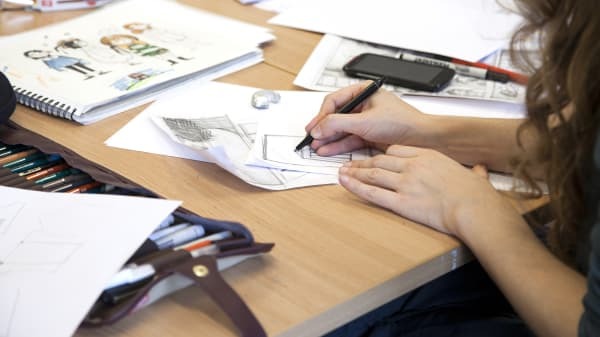 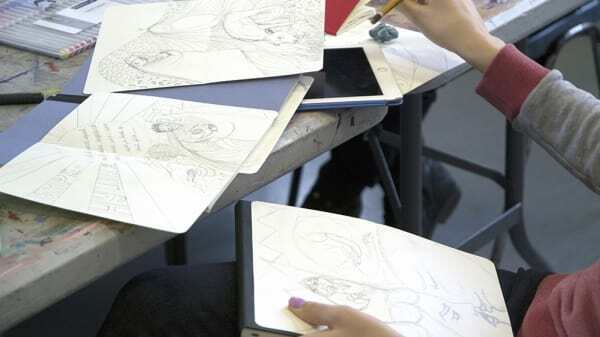 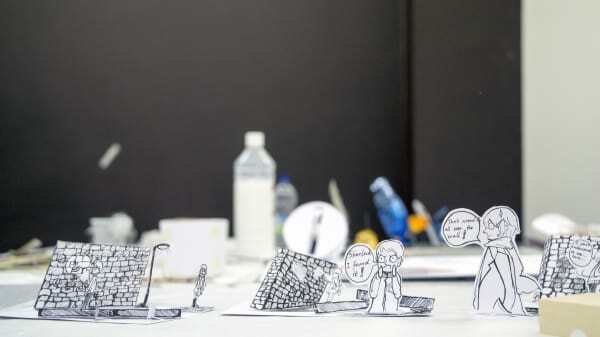 Develop characters, explore narrative and sequential imagery for books, comics and graphic novels or transform your hand drawn imagery by experimenting with digital tools.